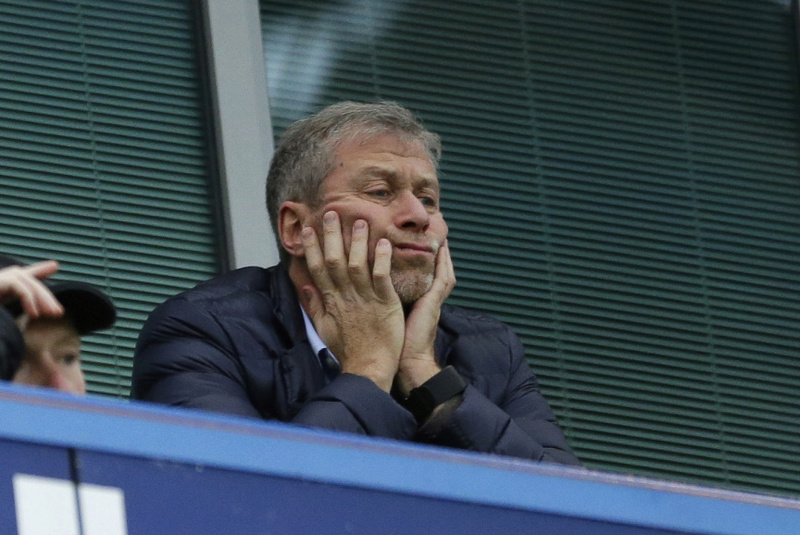 The official, from Israel's Immigration Ministry, says the Chelsea football club owner arrived in Israel on Monday. Israel grants automatic citizenship to anyone of Jewish descent. Another official told Channel 10 News that Abramovich submitted a citizenship request "like any other person" with Israel's Moscow embassy and was accepted.